Below is a list of some frequently asked questions regarding dental implants, but please feel free to call our office if you need additional information. We are always pleased to assist you. Dental implants are man-made tooth roots that occupy the positions that your natural teeth once held. Nearly anyone who is missing one or more teeth and in general good health is a candidate for dental implant treatment. There are a few medical conditions that can undermine the success of implant treatment, such as uncontrolled diabetes. 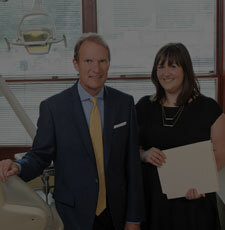 However, there are very few conditions that would keep someone from having implant treatment altogether. Dental implants preserve bone because they function like tooth roots, firmly embedded in the bone. In order for the implants to become embedded in the bone, the bone must first bond to the implants. This process takes anywhere from 3 to 9 months, depending upon the quality of the bone in which the implants are placed. Dental implants are designed to be permanent; however many factors contribute to the long term success of implant treatment; such as home care and regular maintenance visits to the dentist or dental specialist.  Dental implant treatment is one of the most successful procedures in the medical/dental field, with documented success rates over 95%. Although successful treatment is very predictable, there are rare occasions where the bone does not completely bond to the implants. When this occurs, new implants are placed, and the success rates for the replacement implants are even higher. Most implant patients report that the discomfort is far less than they expected, and is much like having a tooth extracted. And although everyone is different with regard to pain tolerance, most patients are very comfortable simply taking Tylenol afterward. Implants are made from a biologically compatible and safe metal called titanium. Titanium has been used for the purpose of dental and surgical implants for more than 50 years.